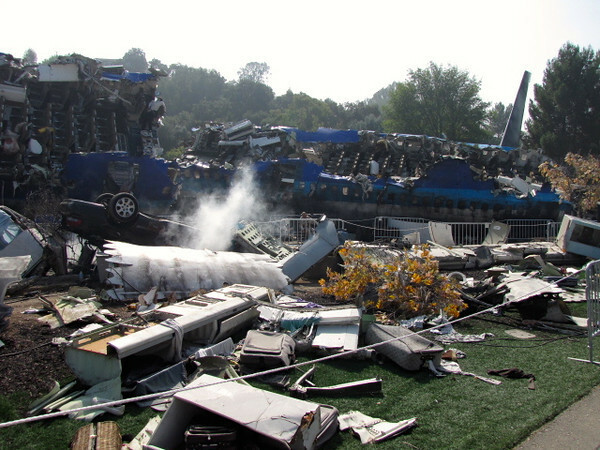 One of our favorite experiences at Universal Hollywood is their famous Studio Tour ride... here’s a look at the “War of the World’s” plane crash scene... there’s so much to see on this tour and they just added a King Kong 3D component to it... awesome! !